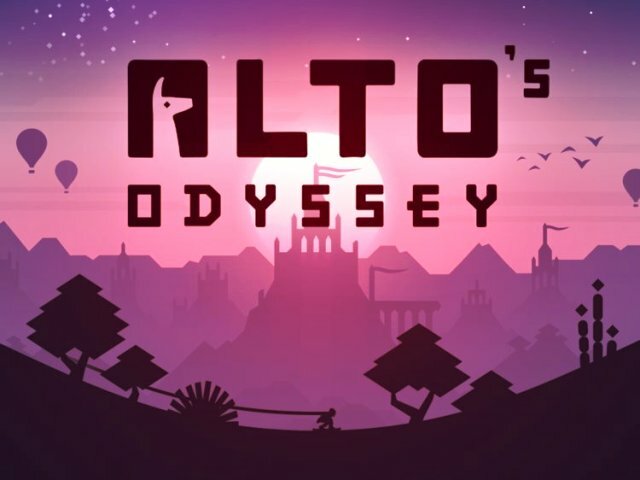 I have played Alto’s adventure in 2017 and really enjoyed it. The game is available offline and is free to download from the Android, iOS, Kindle Fire and Windows. This free to play game is about beautiful landscapes during winter. Using the character you can do amazing tricks like back flipping and jumps. You collect coins and Llama’s in the game to progress. As you do more tricks, your scarf starts to grow longer. This longer scarf gives you special powers to move faster and land tricks easily. Unlike the first game, the latest version called Odyssey has more maps and features. Players now have more road to play and explore the game. The great thing about the latest game is that the maps are constantly changing. The game is more beautiful and the graphic quality has been improved. Author: Elif Duru, Mehmet Dara Seven, Ozgur Nalci.